Firstly, I’m super excited today to be bringing to you a topic that is relevant to all startups. The topic for the day is “Outsourcing non core functions for startups “. 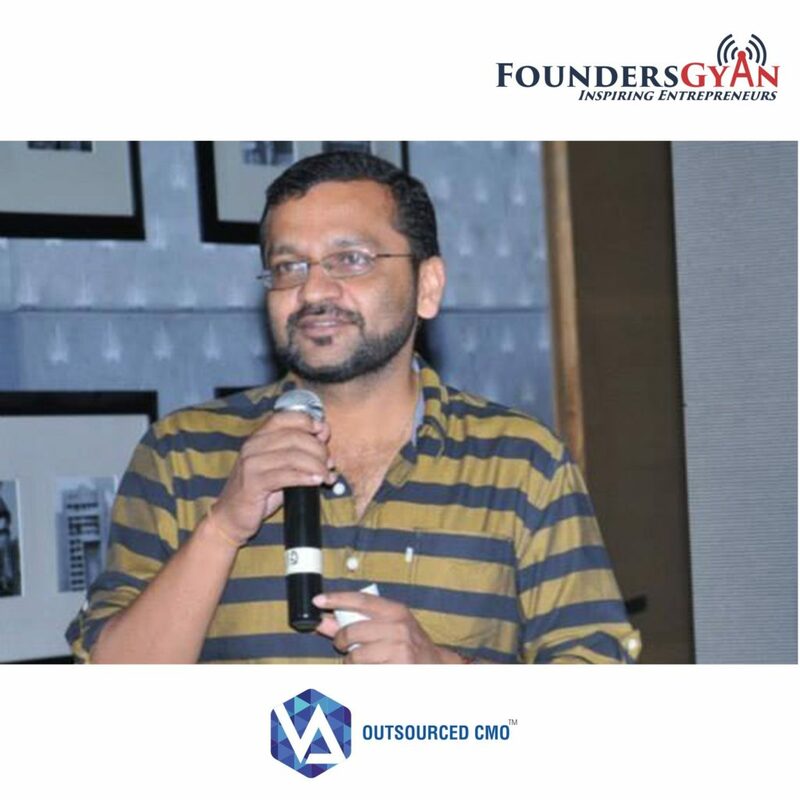 And we are talking to Vineet Arya, an experienced founder and marketer. We talk in-depth about outsourcing non core functions like Finance, Sales, Marketing etc. and how startups can take advantage of outsourcing.